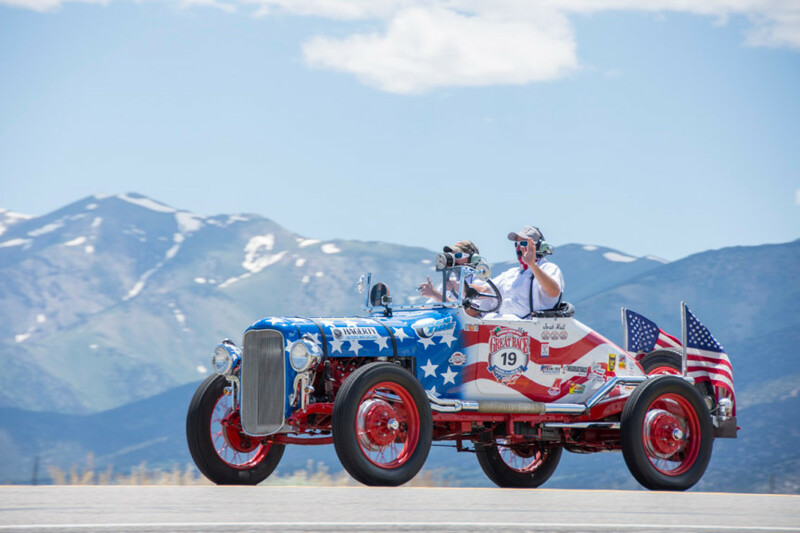 The Great Race » Humpy Wheeler to Compete in 2014 Great Race! 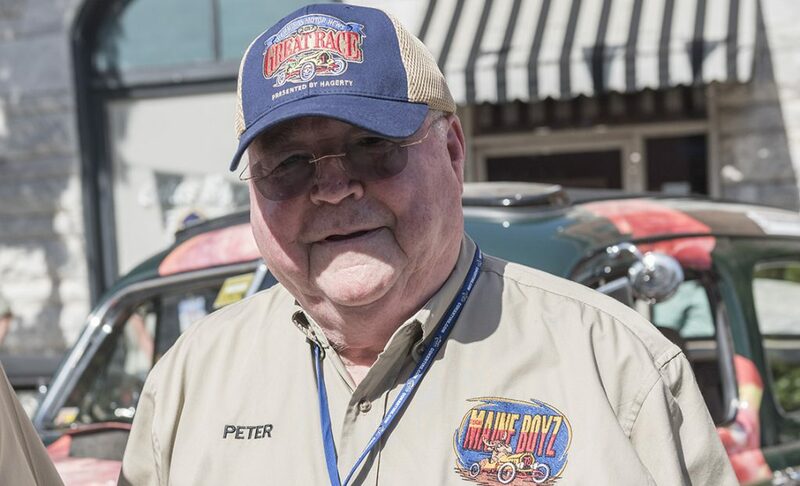 Humpy Wheeler to Compete in 2014 Great Race! Humpy Wheeler has been a promoter all his life. He is the immediate past president and general manager of NASCAR’s Charlotte Motor Speedway and is known as the most decorated promoter in NASCAR auto racing. 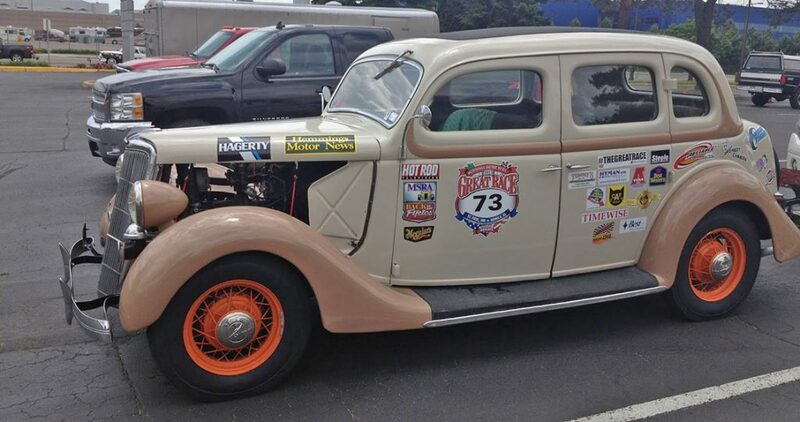 We’re pleased to announce that Humpy will be competing in the 2014 Hemmings Motor News Great Race presented by Hagerty in a very cool Hudson! 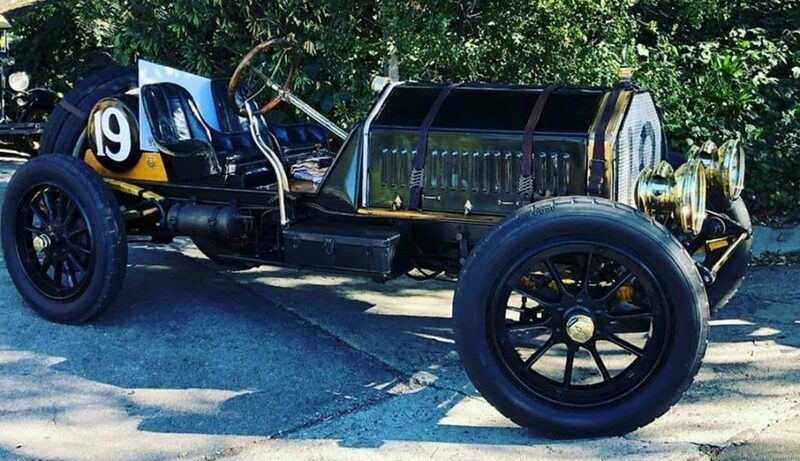 Humpy, like most car guys, has wanted to do the Great Race for a long time. Well, when it came time to actually do it, two things were clear: he would compete with his grandson and the car he would do it in would be Doc Hudson from the Pixar film Cars. You see, Humpy was a little closer to the movie than just a viewer like the rest of us. He was heavily involved from the beginning. In fact, he helped the producers shape a lot of the movie  from the infield at races to the dirt track in the desert where Doc and Lightning McQueen race. And he was in the movie, lending his voice to the character Tex, a 1975 Cadillac Coupe de Ville who was the owner of the Dinoco team. The movies premiere back in 2006 was at Humpys track. In Cars, Paul Newman was the voice of the crusty old doctor from Radiator Springs with a secret past; he was a three-time champion of the Piston Cup back in the day. Humpy and Newman were friends, and he has some fabulous stories to tell about the late Academy Award actor and race car driver. Humpy said the car will look authentic, right down to the screen on the windshield that looks like Docs eyes but that allows the driver and navigator on the inside can see out of without obstruction. The Doc Hudson pictured here is one of the ones built to promote the movie. Humpys car will be finished in a month or so and we will share it with you once it is complete. Rudy Zeck told me about the race ,good luck.Rudy will keep you running. My daughter took a ride with Rudy in your 39.She still talks about it.Great little ford.